Print and cure labels or logos in small hard-to-reach places with the RapidTag in seconds without the need of additional equipment. At top speed, the unit can produce 2,000 prints an hour. The RapidTag has a printable space of 4”x5” (100×130 mm) and is conventionally used to print on small sleeve areas, nape of the neck, and on the pocket. However, the RapidTag is capable of printing on a variety of surfaces and items such as bags, gloves, undergarments, socks, swim caps and more. 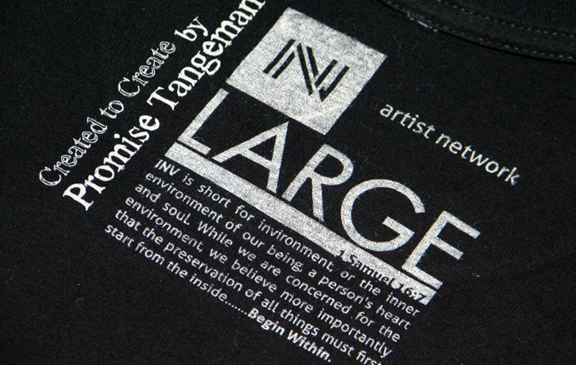 Combined with its production speed, the RapidTag uses traditional plastisol screen printing ink, which is readily available and less expensive than most other inks. Screen printing ink is nontoxic, nonflammable and requires little mixing or prep, which increases production, efficiency, and safety. Each RapidTag print costs between $0.02 – $0.03 allowing for a minimal setup cost. 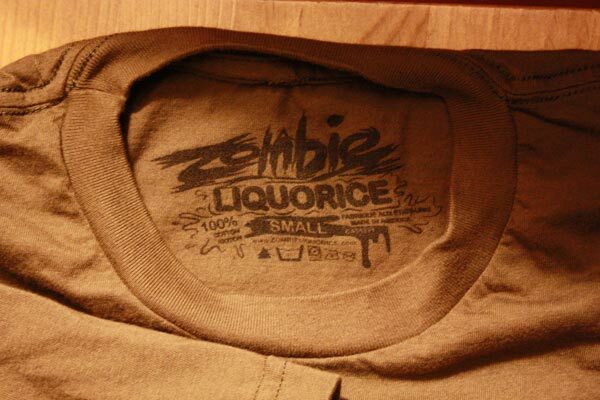 Prints are also long-lasting and withstand 40 or more washes before fading. 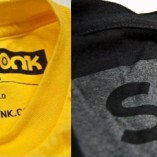 Opaque prints can be printed onto both light and dark garments. 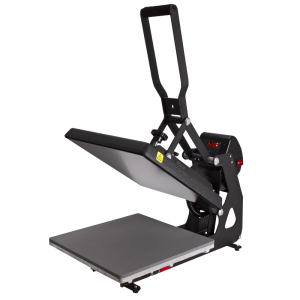 Each 1-color RapidTag machine has the option of adding 5 stations, including 2 flashes, which dramatically increases printing production and the ink curing process. 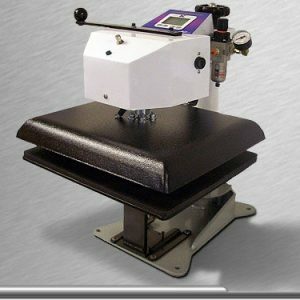 2 -color RapidTag machine can have up to 8 stations and 3 curing units too. Optional large and small sizes for squeegees, pallets, and floods are available. 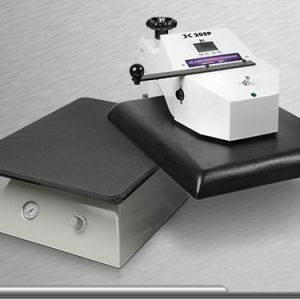 Also, with its compact 32” diameter size, the RapidTag easily fits into any shop setting without disturbing preexisting machines and their production. 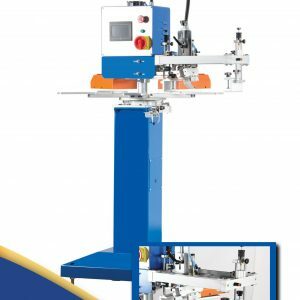 The RapidTag allows users to easily create a new profit center in their shop without halting their current manufacturing process. 3 Color with 4 Quartz Flashes. Features New Three Color Rapid Tag 4”x5” (100×130 mm) printable area. Prints labels on pockets, sleeves, etc. Ink costs 6x less than pad printing ink. Nontoxic, nonflammable ingredients. Ink shelf life 4x longer than pad printing inks. Less wasted ink, less mixing, cheaper, faster screen preparation. Approximately 1/10 setup time compared to plate making. 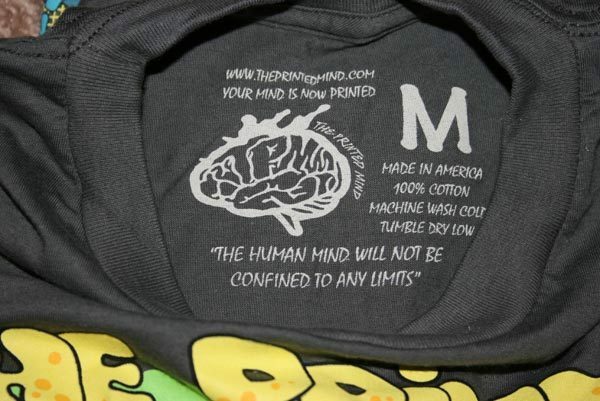 Same washability as screen printing, 40 washes or more. High-density quartz lamps for rapid curing. 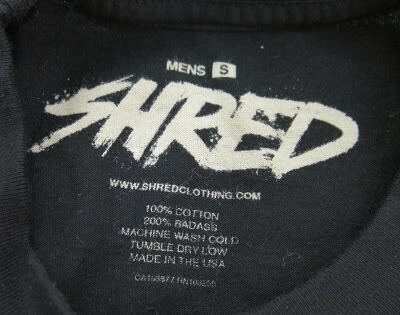 Uses standard plastisol ink. Variable stroke speed, index speed, cure times. Precise servo motor indexing. PLC control. Custom pallets available. Opaque prints on dark and light shirts. Power Requirements 3 color—220V 20A 1PH Air Requirements 80-90 PSI 3CFM System Requirements 10- Amps 220-VAC/ (3 color) 15 Amps 220 VAC. 3 Color RapidTag comes with 8 Station, 4 Flashes, 3 Screens, 3 Squeegees, 3 Flood Bars. Price $12,000. Crating $300. Additonal Screen is Extra, Freight is Extra.